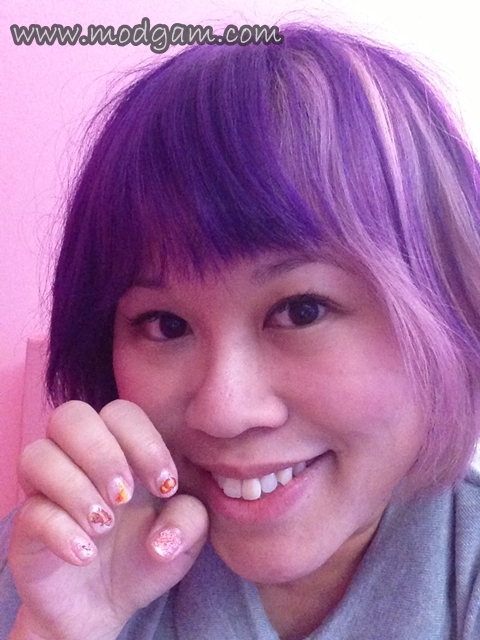 Thank you Jaclyn for squeezing time and letting me do my nails despite the busy CNY peak season!! Everyone is having their nails done for the Chinese New Year and LuxeWomen is equally packed with bookings yet they never fail to give me gorgeous nails! 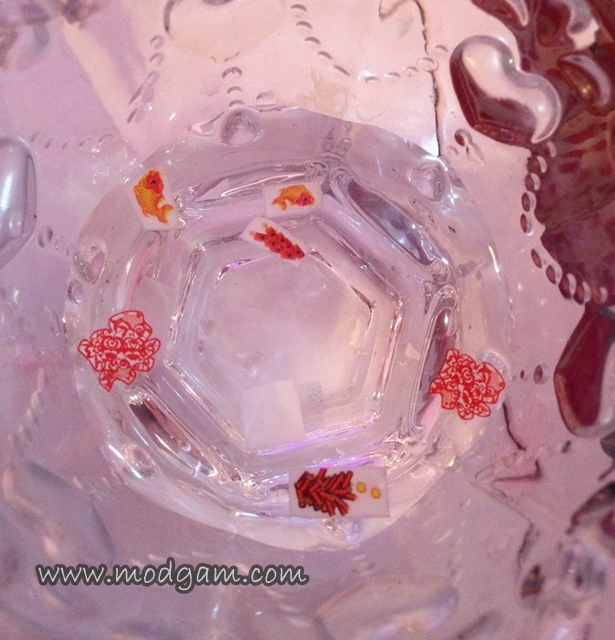 Jaclyn was raving to me about their new CNY water stickers and I was excited to give it a try. It is sooooo Chinese and soooo beautifully oriental, I couldn’t stop giggling for I ain’t very Chinese. GORGEOUS RIGHT??? I am loving the traditional paper cut-outs Chinese character with the word ‘Fu’ on my thumb which is a common and popular character for CNY meaning good fortune! 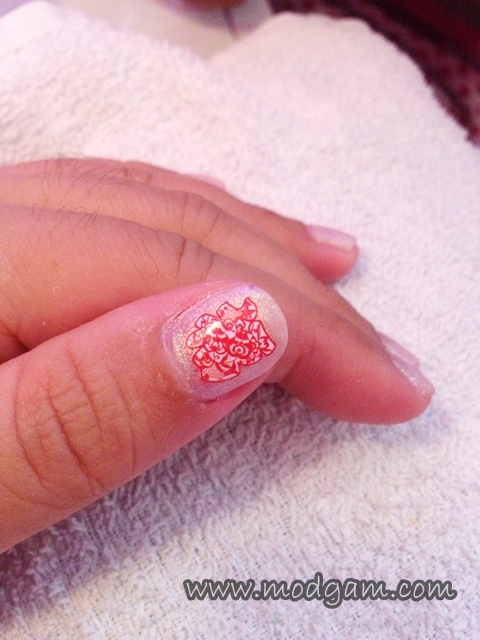 These are a few designs that I’ve chosen for my nail arts. So very pretty and festive isn’t it? For the people born in the year of Goat, I read that our 2013 lucky colors are green and yellow which happens to be my favourite colors! What are the chances? So I’ve decided to have them colored onto my toe nails! MAD LOVE! I requested for 2 gorgeous bling bling crowns to further beautify my toes! Everyone is gushing over my gorgeous nails and some friends even tried calling LuxeWomen to get an appointment for their CNY nails! 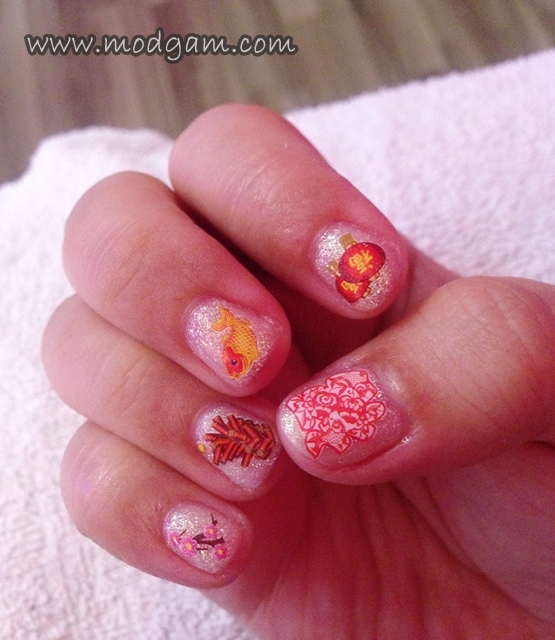 I’ve even entered them for BellaBox’s CNY nails contest! Let’s hope I win something. Winks! What design did you don on for this CNY? 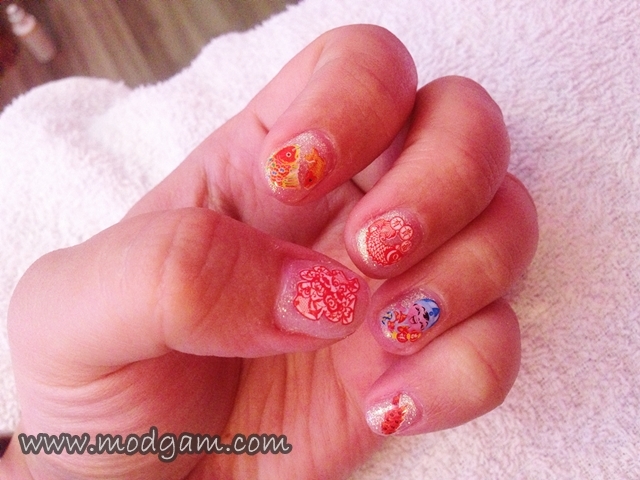 Pretty nails brings happy smiles! It makes typing the keyboard a lot more fun too! Hahaa My nails have been making quite a statement and most people tells me they remember me from certain nail art designs that I had. Sometimes when I’m with new people that I’m not familiar with, we somehow start the ball rolling with my nail arts and it definitely helps lighten the mood. Pamper yourself now and share with me your experience? or add LuxeWomen on their Facebook for updates!